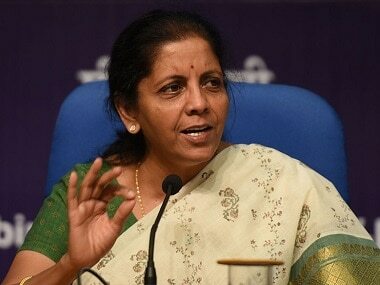 Nirmala Sitharaman in an interview with CNN News18 spoke on the #MeToo movement saying that she "supports the courage with which the women are speaking out". 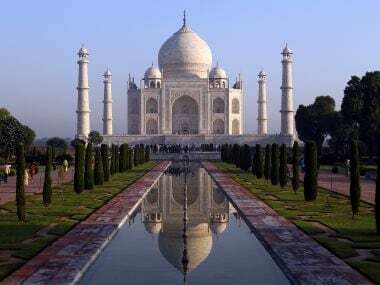 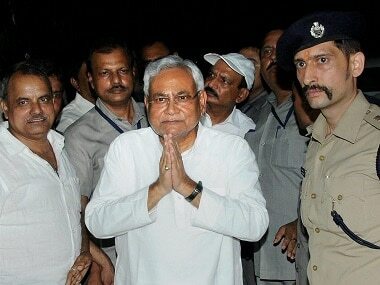 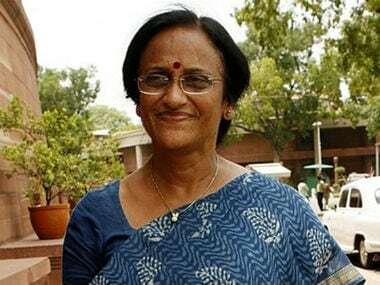 The Uttar Pradesh minister Rita Bahuguna Joshi was repeatedly summoned in the case dating back to 2010. 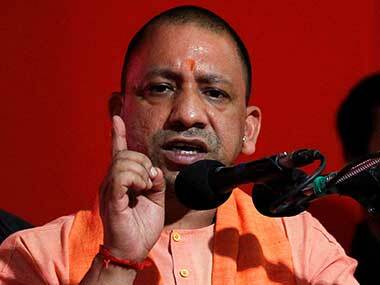 The Uttar Pradesh government on Tuesday recommended a CBI inquiry into the Deoria shelter home case, involving possible sexual abuse of the inmates, hours after a girl missing from there was found at an old age home run by the same NGO in Gorakhpur. 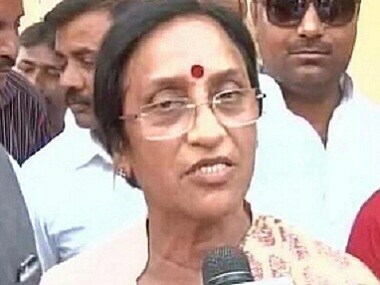 Rita Bahuguna Joshi, Uttar Pradesh Women and Child Welfare minister commented on the sexual exploitation racket at the Deoria shelter home that came to light on Monday in Uttar Pradesh, saying that the parties whose regimes shelter homes like in Muzaffarpur and Deoria grew, are now turning the issue into a political one. 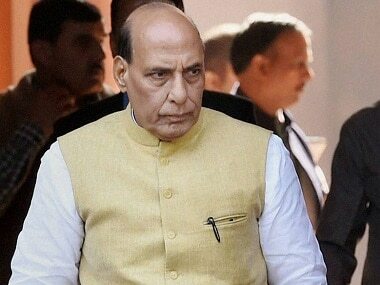 With the exception of Navjot Singh Sidhu, all other politicians seem to be choosing to side with the dominant political tide in the country. 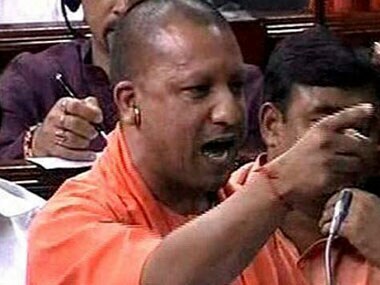 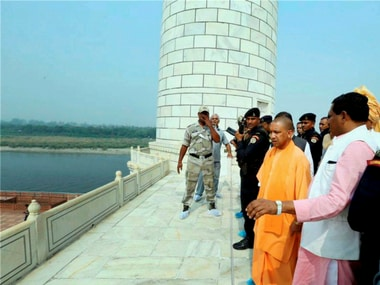 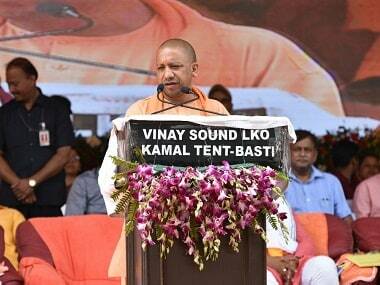 Yogi Adityanath expressed doubts, saying it may have been staged to defame govt, even as opposition unleashed criticism over law and order situation in UP.